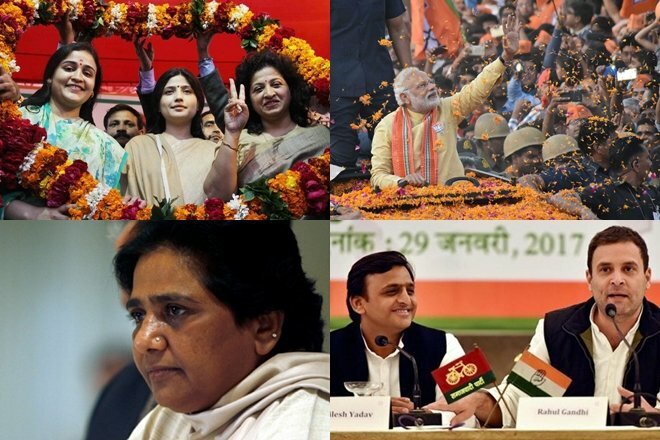 All arrangements being made for final phase of assembly elections in UP and Manipur tomorrow. All arrangements are being made for smooth conduct of last phase of assembly elections in Uttar Pradesh and Manipur tomorrow. 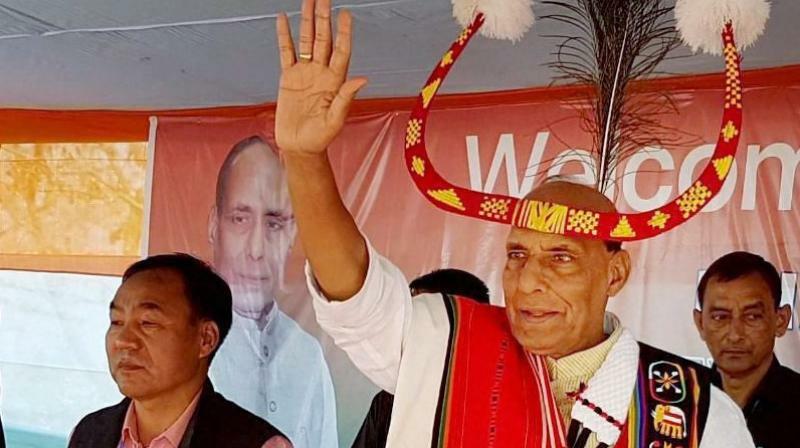 Campaigning for the seventh and last phase of polling in Uttar Pradesh and the second and final phase in Manipur ended yesterday. 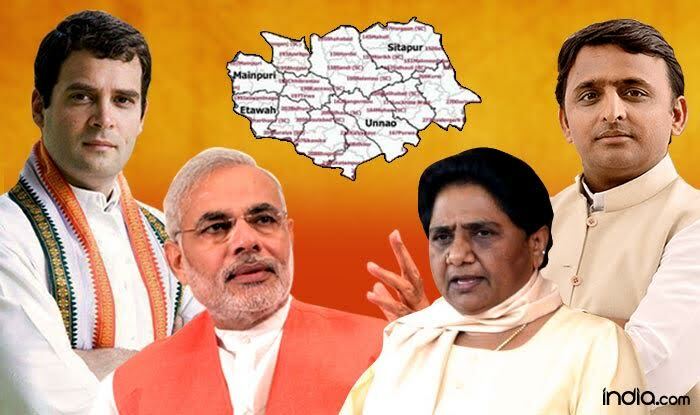 40 constituencies spread over 7 districts of Eastern UP will go to polls in this phase tomorrow. 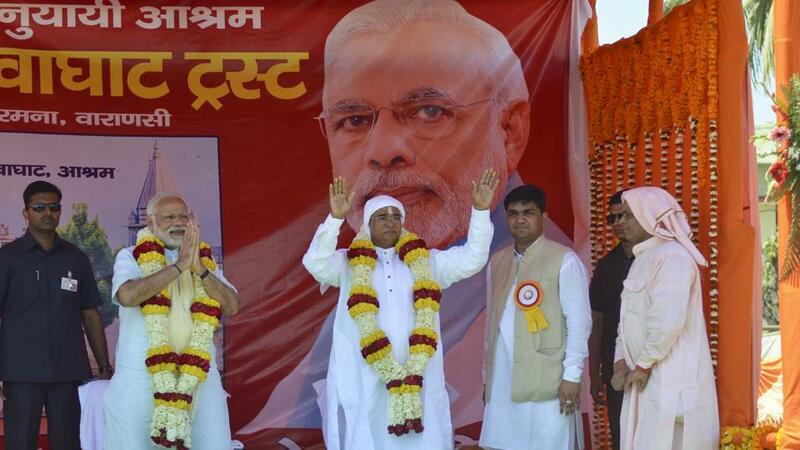 These districts are Ghazipur, Varanasi, Chandauli, Mirzapur, Sant Ravidas Nagar-Bhadohi, Sonebhadra and Jaunpur. Polling, which will start at 7 AM, will end at 5 PM. 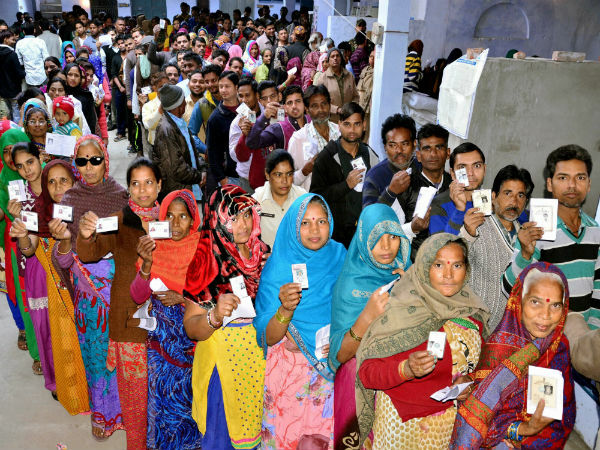 However, polling in three naxal-affected constituencies of Duddhi, Roberstganj and Chakia will be held from 7 AM to 4 PM. 535 candidates including 51 women are in the fray. 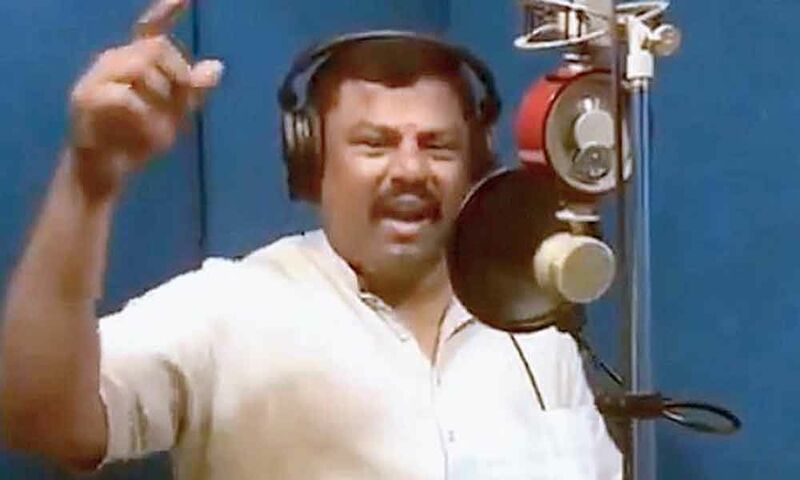 BJP is contesting 32 seats and it has left 4 seats each for its allies Apana Dal and Suheldev Bharatiya Samaj Party. BSP has fielded its nominees for all seats. 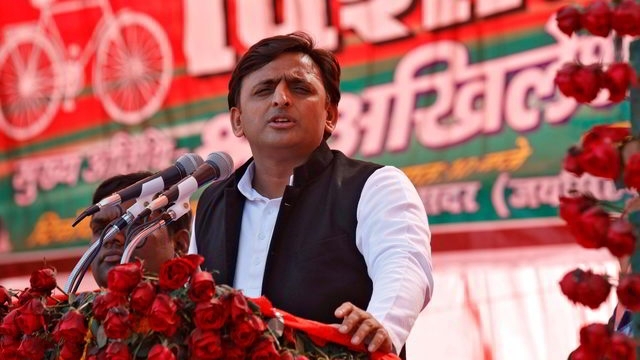 While Samajwadi Party is contesting 31 seats, its ally Congress is in race for 10 seats. 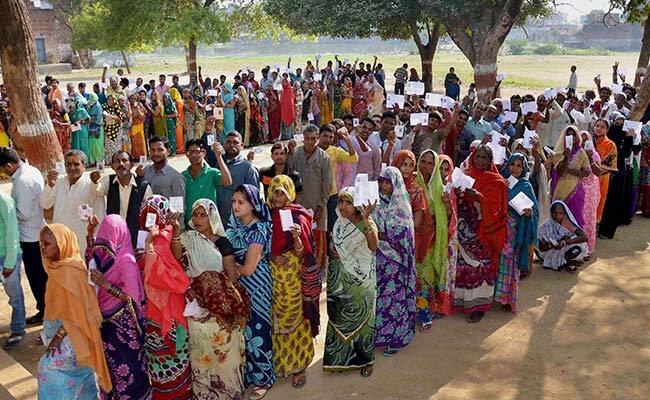 Over 1 crore 41 lakh voters, including 64.76 lakh women are eligible to exercise their franchise in this phase. 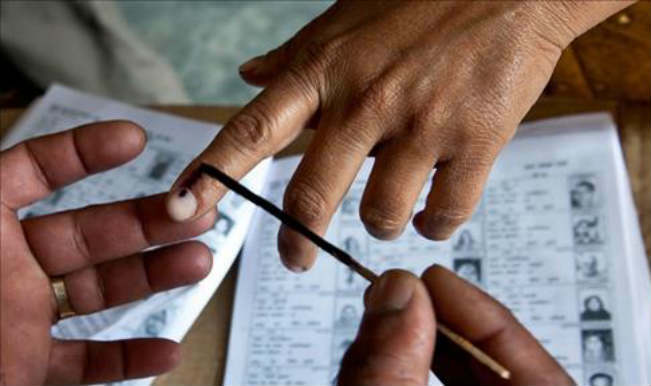 In Manipur, 22 constituencies spread over ten districts will go to polls in this phase. These districts are Thoubal, Kakching, Senapati, Ukhrul, Tamenglong, Jiribam, Chandel, Tengnoupal, Kamjong and Noney. Polling, which will start at 7 AM, will end at 3 PM. 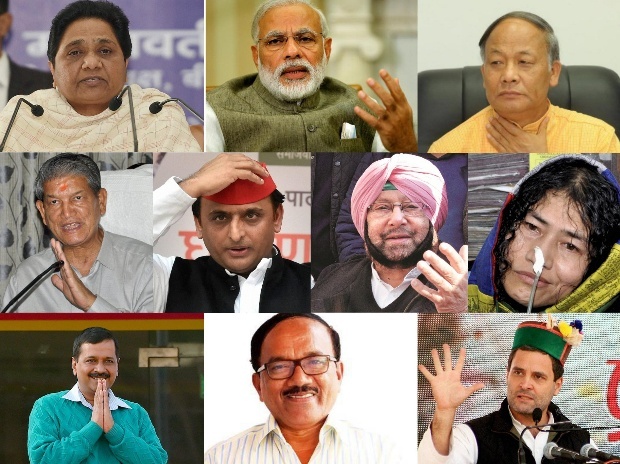 98 candidates including four women are in the fray for this phase. 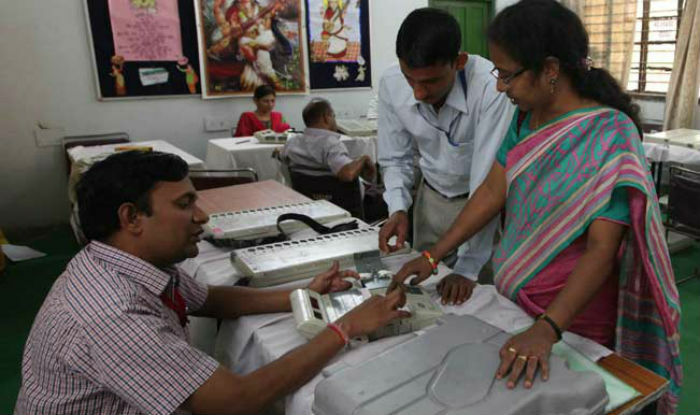 About 8 lakh voters including 4 lakh women will exercise their franchise in this phase. 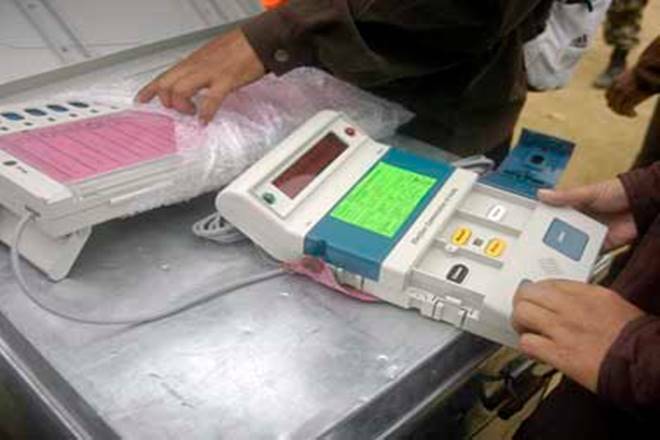 Polling in Alapur seat in Uttar Pradesh and Karnaprayag in Uttarakhand will be held on Thursday. 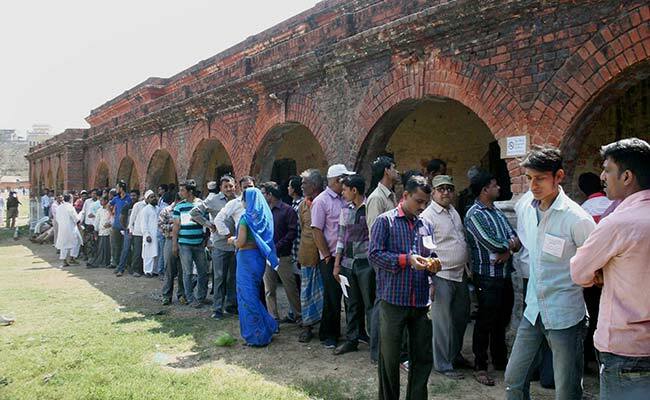 Voting in these two constituencies was postponed following the demise of candidates of recognised political parties. Election Commission has also postponed telecast exit polls till 5:30 PM on Thursday, keeping in mind the polling in these two assembly segments. 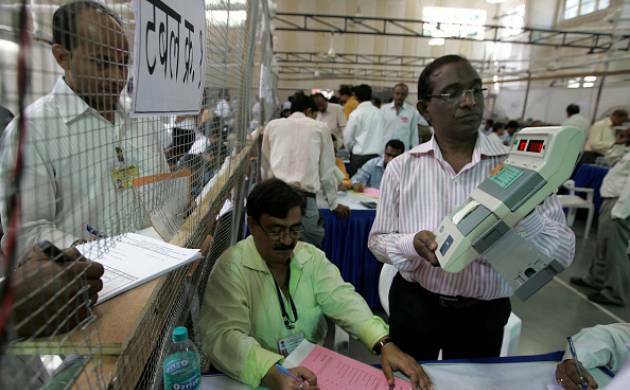 Counting of votes in all five states - Uttar Pradesh, Uttarakhand, Punjab, Goa and Manipur will be taken up on Saturday.